MCS Now Carries Aervoe Aerosol Sprays. All-4, All Purpose Marking Paint, Cold Galvanize Coating 93% Zinc Rich. Stop by Miranda Country Store located at 845 Kanoelehua Avenue or Call us at 808-935-4457 if you have any questions. Come join us for our June sale! Saturday, March 31st, we will be CLOSED for inventory. We’re sure everyone and their animals need a break from the rain and some time to dry out their boots, hooves, paws and claws. Thank you to each one of you who chose (and continues to choose) Miranda Country Store for their pet needs. Thank you for remembering us when the rain caused your horse’s hoofs to need hoof hardener, when your cow needed rain rot medication, when your chicken caught a cold and needed some VetRX, and when your pup wanted some Taste of the Wild “comfort food”. We carry a surplus of items used for all your animals and our staff are always willing to help with questions you may have. Wishing you a dry and fruitful spring. Quality animal feed can keep your livestock and pets healthy freeing you from expensive vet bills. Not all brands are the same and ingredients between brands can differ greatly. There are a lot of variables in livestock feed and the nutritional life-cycle of all farm animals and livestock. A lot of studies have been published and bias exists on all sides of the “animal feed quality” conversation. For folks that love beef, sourcing quality animal feed in Hilo can seem confusing. So we stay focused on quality feed. After all, what goes in affects what comes out, right? 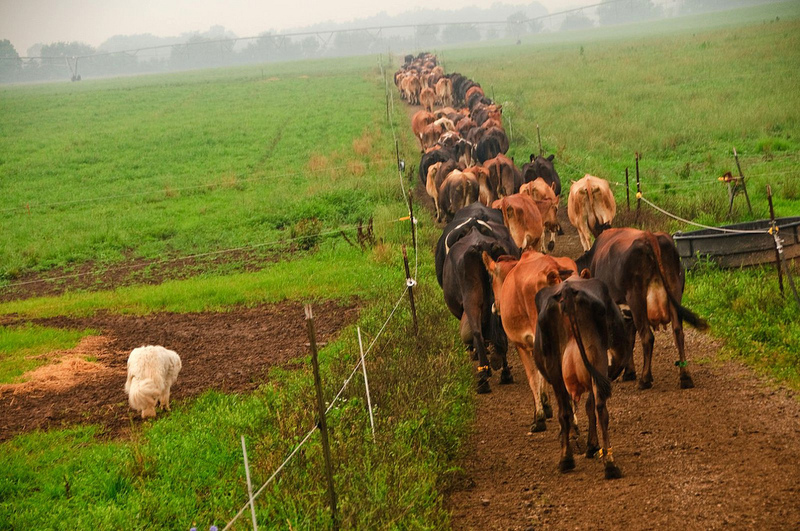 Our strategy for sourcing the best quality feed for your pets and livestock is simple. We source and sell the best feed-product choices for farmers and ranchers with a focus on quality. All of our feed products are sourced from reputable producers who hold themselves responsible for selling a quality product at a great price. We pass the savings onto you. But the real savings comes from lower vet bills, happy animals and a healthier product in local stores. We celebrate the efforts of Big Island farmers and ranchers who have provided healthy meats and animal products on our island for over a hundred of years. Come on down and talk to the Miranda Team about sourcing quality animal feed on Hawaii Island. Or call +1 (808) 935-4457 We’re easy to talk to! 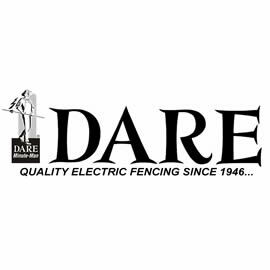 Need Help With Your Fencing Project? Miranda Country Store can help you with your fencing project in more ways than one. Just bring in a sketch and or TMK map inclusive of your perimeter footage and we can help you figure out just what you need to complete your project.